Zhongshan Xiangfuren Appliance Co., Ltd.
Jiaxing Sunfly Electric Co., Ltd.
Shengzhou Dongfang Motor Co., Ltd. 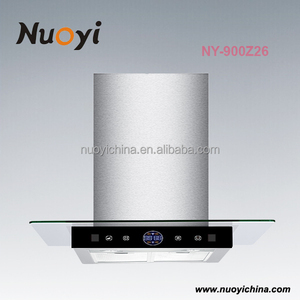 Specifications & Description for reference: 1 Length 50cm, 60cm, 70cm, 80cm or 90cm 2 Range hood color choice black, white, brown, silver, gray, or Stainless Steel etc. 3 Optional motors single motor or double motors 4 Output power 1*120W or 2*100W 5 Lamp Power bulb is 25W/40W/pc, led light is 1.5W/pc 6 Voltage 220-240V/50HZ, or 110-125V/60HZ 7 Noise level &lt;=58db 8 Outlet diameter 120mm 9 Airflow 750 m3/h 10 Grease filter aluminum grease filter , 3 to 5 layers 11 Other addable spare parts carbon filter, Aluminum pipe, etc. 12 Product size W495/595/695/795/895*D140*H500mm 13 Carton size W537/637/737/837/937*D172*H525mm 14 Gross/Net weight 6.2/5.4kg, 6.8/6kg, 7.4/6.6kg, 8/7.2kg, 8.6/7.8kg 15 Loading QTY 60cm (485pc for 20&rsquo;GP/850pc for 40&rsquo;GP/1200pc for 40&rsquo;HQ) Example for installation: Packing: One piece range hood in one carton Packing material: polyethylene bag + foam + five layers brown carton box Delivery: 25 to 40 days Parts: : Packing & loading pictures: Canton Fair: Contact with us: ZHONGSHAN XIAOLAN PINGER ELECTRICAL FACTORY Add: NO. 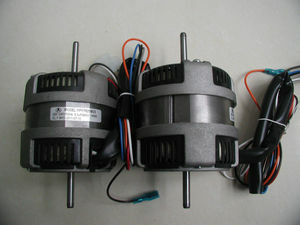 Foshan Shunde E-Motor Co., Ltd.
Guangdong Fangzhan Electric Appliance Co., Ltd.
is a leading motor manufactory established in 1952, formerly known as SMM, JLM and Shanghai Regal-Beloit & Jinling Co., Ltd. 1.We are professional manufacture with more than 60 years experience in motors. Our Q1. 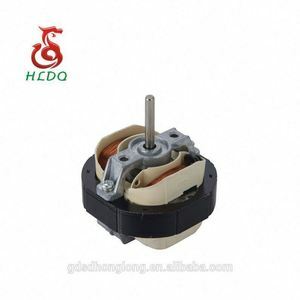 What's your company's main products9 A: Our company is specialized in AC three phase motor and single phase motor. 1% parts of each model in one container. We are fully committed to producing technologically advanced household appliance. We welcome customers, business associations and friends from all parts of the world to contact us and seek cooperation for mutual benefits. Zhejiang Yixiong M And E Manufacturing Co., Ltd.
is one of the head manufacture in Zhejiang Province. We can supply the electrical installation dimensions and other details according to your requirements. The motors can be customzied according to the different voltages ,freqencies and rotation speed . 2&gt;Easy to install and maintain. 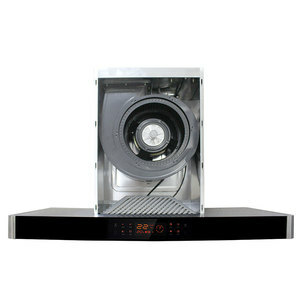 3&gt;Customers' design or OEM are available. 4&gt;CKD and SKD are available. 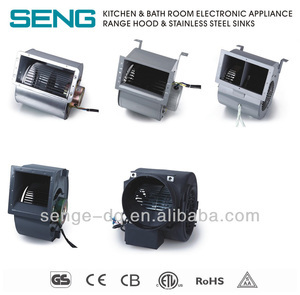 Zhongshan Greentec Electric Appliance Co., Ltd.
Alibaba.com offers 1,512 cooker hood electric motor products. About 17% of these are ac motor, 4% are other motor, and 1% are dc motor. A wide variety of cooker hood electric motor options are available to you, such as free samples, paid samples. 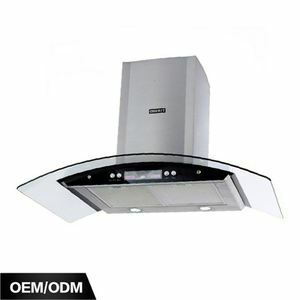 There are 1,436 cooker hood electric motor suppliers, mainly located in Asia. The top supplying countries are China (Mainland), Greece, and Turkey, which supply 99%, 1%, and 1% of cooker hood electric motor respectively. 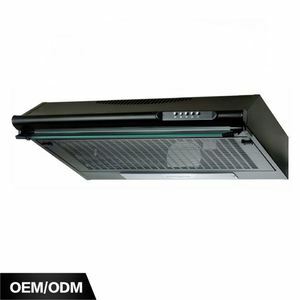 Cooker hood electric motor products are most popular in South America, Mid East, and Eastern Europe. You can ensure product safety by selecting from certified suppliers, including 197 with ISO9001, 51 with Other, and 10 with ISO14001 certification.